Editor’s note. Yesterday was World Down Syndrome Day. When abortion was unthinkable in the fifties, abortion activists had to find a chink in the armor of society’s love for the unborn child to justify abortion. They had to find the original hard case. They looked to the children who were less loved than others, the children we abandoned at birth and sent to institutions, those with Down syndrome. After all, a mere 10 years earlier such people had been designated “life unworthy of life.” They were forced into institutions which, under the Nazi’s infamous T4 Program, operated as death camps where they were systematically chosen for death and killed by their doctors and nurses. No longer executed yet considered ineducable in the sixties, mothers allowed doctors to convince them that it was “for the best” to institutionalize newborns with Down syndrome. Oftentimes a death certificate was issued so that the parents could cut ties with their child. See the film. ‘The Memory Keeper’s Daughter” for an idea of the mentality of that era. It wasn’t until Geraldo Rivera’s expose documentary of the horrible conditions at Willowbrook that the public began to reconsider inviting individuals with Down syndrome into society. But tragically it was too late: a combination of scientific advances sealed the fate of generations of unborn babies with Down syndrome. Dr. Lejeune made it possible to identify a child with Down syndrome by their genetic karyotype, or unique genetic footprint. 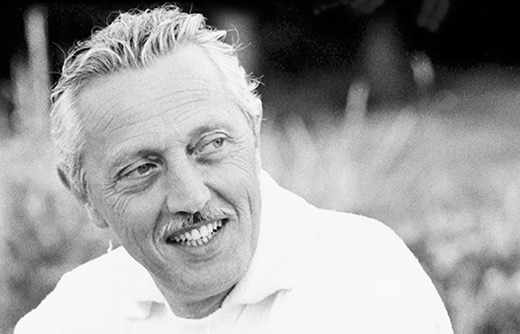 Around the same time, Dr. William Alfred Liley perfected the technique for prenatal diagnosis in New Zealand, hoping as Dr Lejeune did, to treat babies in utero. He had become famous for developing a treatment of inter-uterine blood transfusion for Rh-negative babies. In a desperate attempt to stop the militant march of abortion legalization, both Drs. Lejeune and Liley became leaders in the burgeoning pro-life movement in the 1960’s but the die had already been cast. Prenatal testing and abortion were possible. Elimination of the “unwanted” baby was possible. The abortion activists had the hard case they would use to pry open the door to unlimited abortion. Its cost to the lives of unborn babies with Down syndrome was disregarded, the only babies worth saving were those deemed perfect. The doors to legal abortion were pried open for such tragic cases. In the ensuing years the language has changed little. Abortion is touted as lifesaving even though thousands of babies are aborted every year and those with Down syndrome are aborted at a rate close to 90% after prenatal screening and diagnosis. New prenatal screening tests, such as Materni T21. boast of a 99% accuracy rate using only the mother’s blood in the 10th week of pregnancy increasing the “opportunity” to abort babies with Down syndrome. Drs. Lejeune and Liley collaborated in trying to save babies who were being killed because of the tragic misuse of the discoveries they meant to save lives. 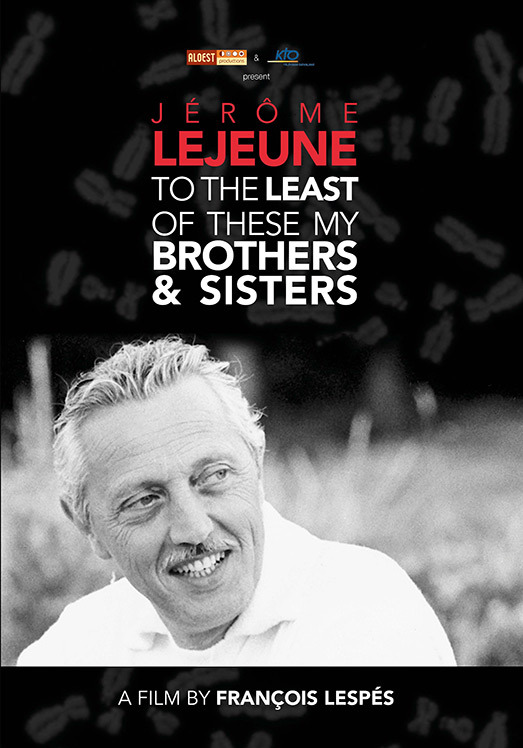 Dr. Lejeune dedicated the rest of his career until his death in 1994, to finding a cure for Down syndrome. What do pro-lifers stand for and against?